Jackie and De share the reason why You “deserve” more respect then anyone likely gives you credit for. Please share, rate and review on Apple podcasts. 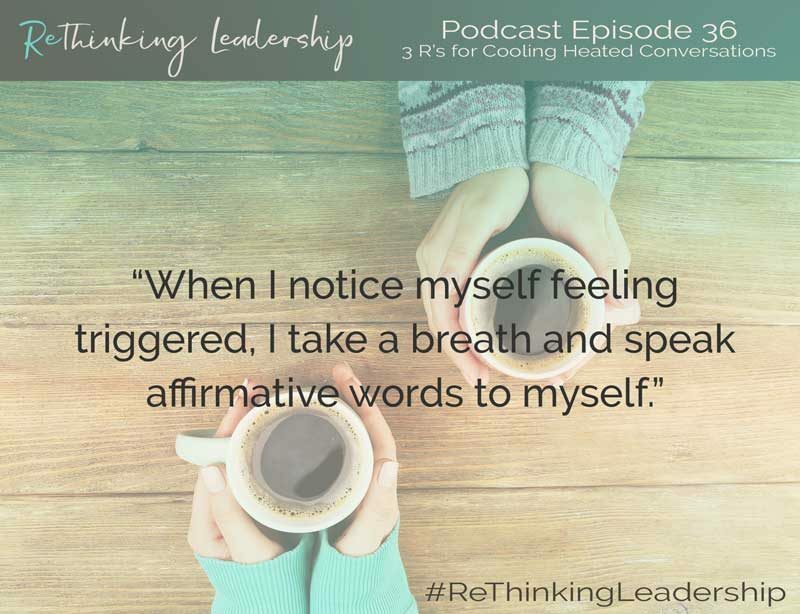 If you found this episode helpful, please share it. We would love to hear your comments. And if you haven’t already subscribed to the Podcast, ReThinking Leadership, serving fresh ideas over coffee, please do so now on Apple Podcasts, Soundcloud, google play or wherever you listen to podcasts. Connect with De and Jackie! 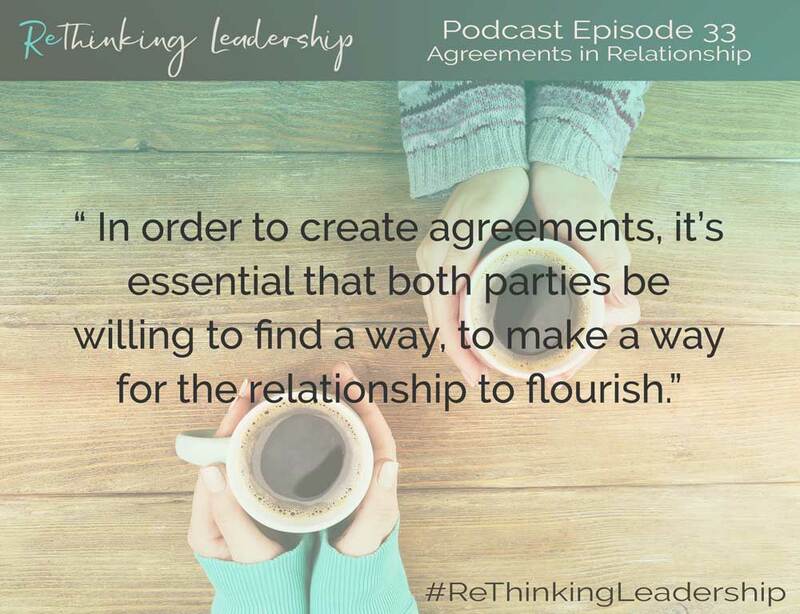 The 3 R’s (regulate, relate, reason) are a formula for effectively navigating those moments of disagreement and cooling heated conversations. 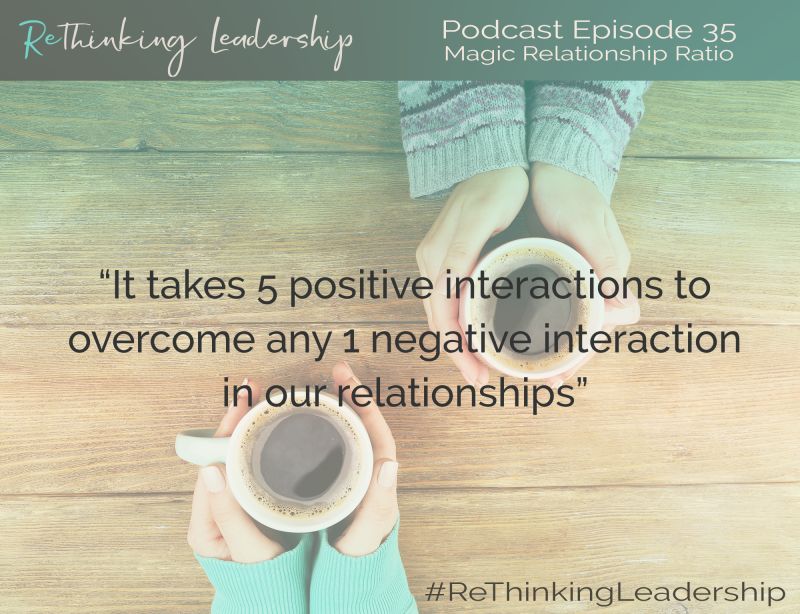 Listen now as De and Jackie discuss the Magic Relationship Ratio! They share tips on how to bring healing to damaged relationships and build good will to help all of your relationships thrive. 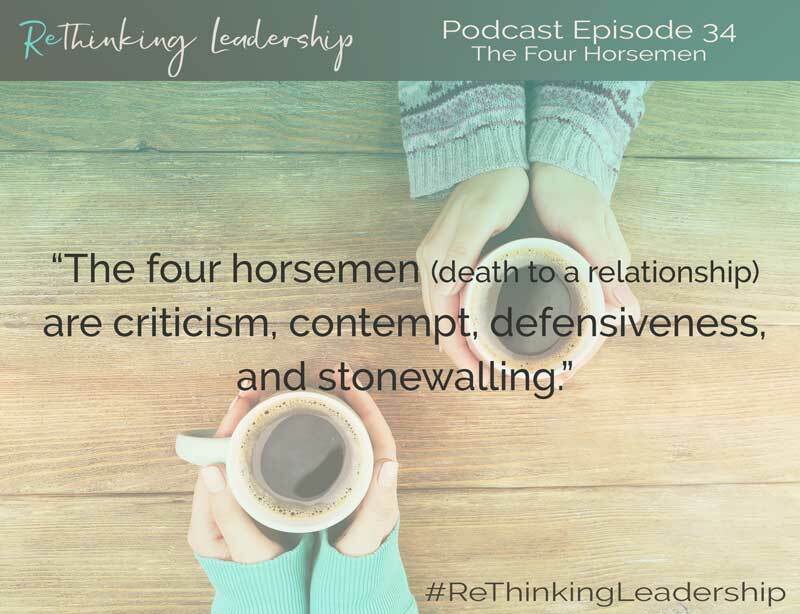 There are four qualities, according to Dr. John Gottman, that are death and destruction to a relationship. 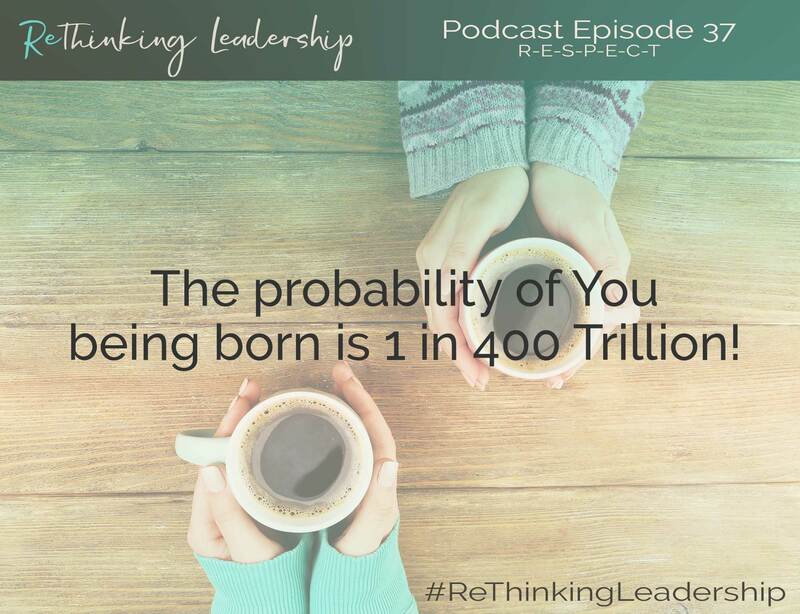 Listen now as De and Jackie explain each. 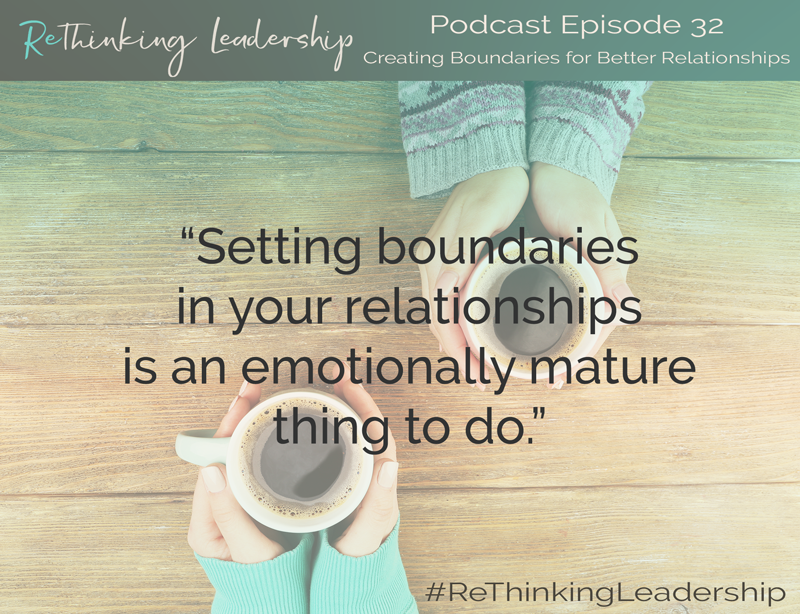 As a follow up to our last episode on negativity in relationships, De and Jackie discuss the emotionally mature way to set boundaries and how doing so can help your personal and professional relationships to thrive. 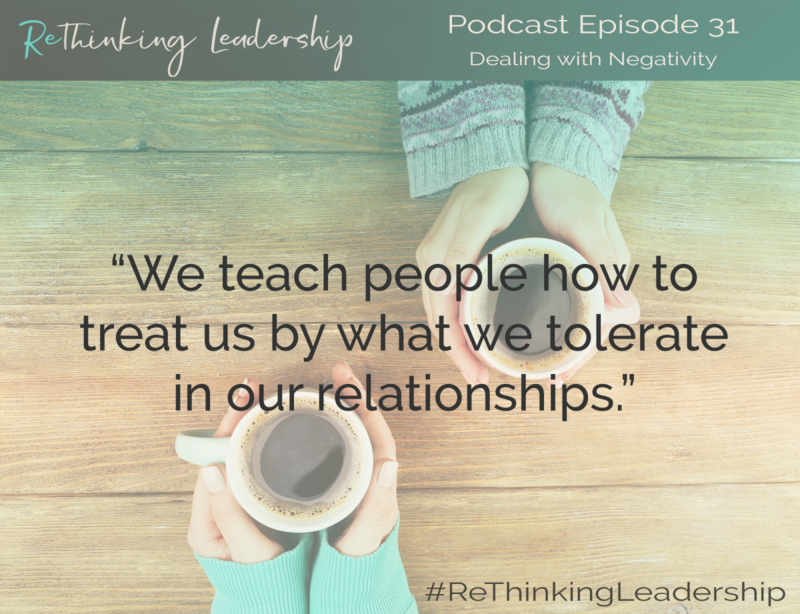 How do we deal with negativity in our relationships, negative dynamics with those whom we work or live? Listen now for tips on moving through with grace. Want to Get Every Episode?